Savers in Belgium have almost half a billion euros stashed away in dormant bank accounts that they may have been forgotten about, according to figures from the Belgian finance ministry. 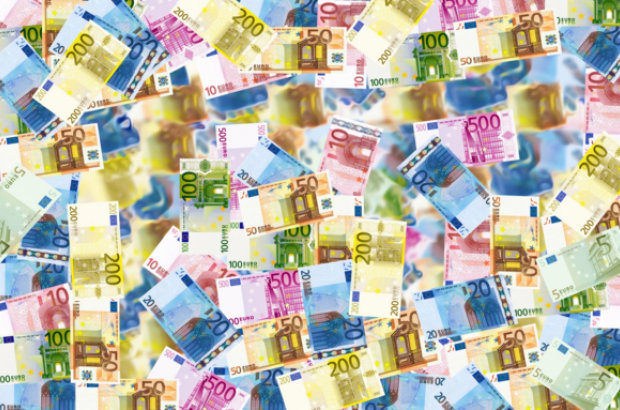 The amount - €483 million - is up about 5% in a year. Accounts are considered dormant if, after five years, no transactions are made and the bank has had no contact with the account holder. Dormant accounts are kept open for 30 years - but if no one comes forward within that time, the money is handed over to the Belgian state. The finance ministry has a website - www.avoirsdormants.be - where you can check if you have any old accounts in your name. Last year, more than 3,000 people filed a request on the site to find dormant accounts - and more than 2,000 came back with a positive result.